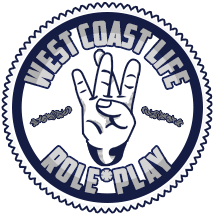 The second beta run of West Coast Life has a feature for faction leaders to give each member individual rights. 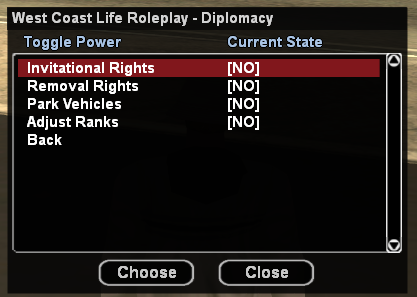 These rights range from inviting players to changing the spawn location of faction vehicles. Not only is this a very unique feature, it is also very powerful. Changing the rights of an offline member is as easy as breathing since the server uses a relational database to store, modify and load data. This is what made this feature possible. 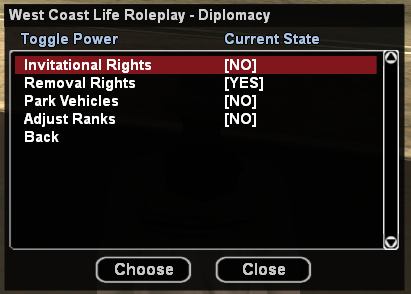 You have to be the leader of a faction to use the commands below! Underneath the instructions (+ screenshots) to assign rights to your members. 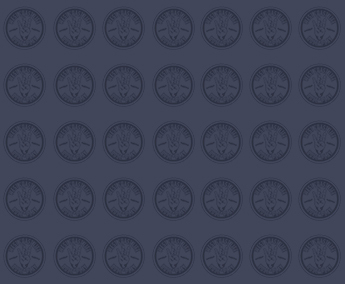 I hope you like this feature as much as I do, because it sure wasn't easy to create. Feedback and ideas are always welcome. This inspired me to develop this and after five days of struggling, +30k log lines, 12 pages with debug and ideas to fix the bugs, I finally succeeded! The script works for leaders and those with the rights to adjust ranks. - Let's say that you are currently using 7 ranks but you only want 4. You can do so by following the option 'Adjust amount of ranks'. 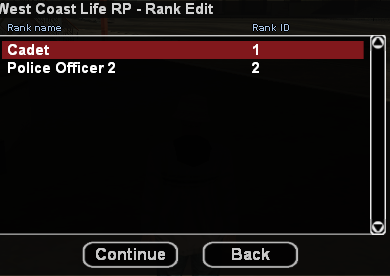 Enter 4 and you will now have 4 ranks. The script handles players who have a deleted rank. 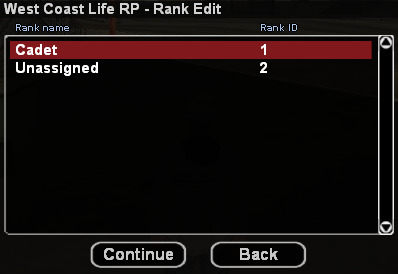 The script does that by demoting everyone to the rank 'input - 1'. So if you enter 4, all players who had rank 4, 5, 6 or 7 will now have rank 3. 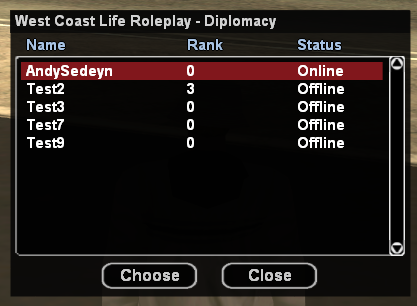 - The leader's rank is automatically set to the maximum. 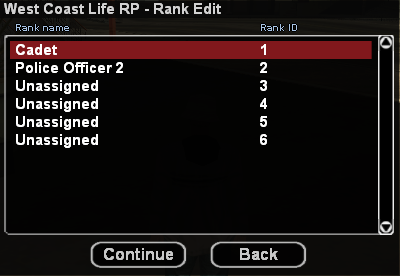 So if you take the example above and change the used ranks from 7 to 4, the leader's rank will then be 4. 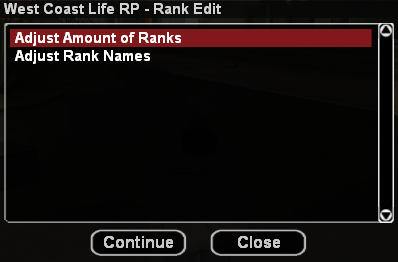 - You cannot have less than 2 ranks or more than 20 ranks. - Rank names have a maximum length of 32 characters and a minimum length of 3 characters.